A modern semi-automatic Peugeot / Citroen will come with SensoDrive technology. Sensodrive is basically an electronically controlled manual gearbox. It will come fitted with an electronic clutch actuator, gearbox actuator and a gearbox ECU. The Peugeot / Citroen range vehicles with SensoDrive technology often suffer transmission faults and most commonly the problems are within the electronic clutch actuator and / or gearbox actuator. Below we’ve listed some of the common failing symptoms we’ve seen these units suffer with. A new clutch actuator alone will cost you £480 +Labour and may require coding / calibration. A new gearbox actuator alone will cost you £780 +Labour and may require coding / calibration. New replacement parts from dealers will come with a 12-month warranty. Second hand used parts will be a lot cheaper but come with limited warranty (typically 30-90 days) and may require reprogramming. We offer a fast, efficient and affordable repair solution. 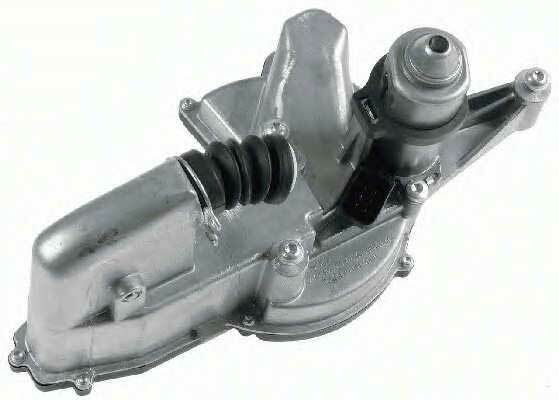 We are able to fully test & repair the clutch and gearbox actuators for the Peugeot / Citroen sensodrive vehicles. When rebuilding the actuator units we use new genuine OEM components to ensure that each and every actuator rebuild meets & exceeds OE specifications and because we will be repairing your own unit, it will not require any programming. All of our clutch and gearbox actuator repairs come with a Lifetime warranty. We also offer a professional fitting service if required. 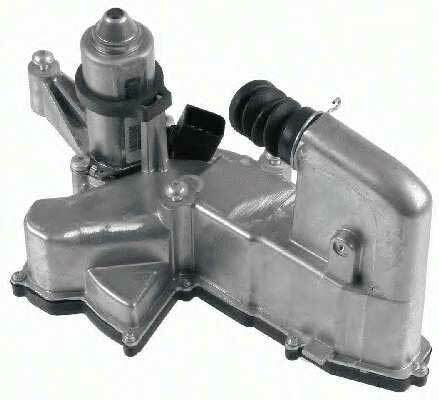 If you have a semi-automatic (sensodrive) Peugeot or Citroen and are having transmission problems pointing towards a clutch actuator or gearbox actuator fault then give us a call today on 0844 847 9999. Tags : 01 3981 000 036, 01 3981 009 001, 013981000036, 013981009001, 0296555 v001, 1 17073, 1 260 42, 117073, 126042, 218252, 2452, 96 493 944 80, 96 625 689 80, 9649394480, 9662568980, Citroen C2 Clutch Actuator, Citroen C2 Gearbox Actuator, Citroen C3 Clutch Actuator, Citroen C3 Gearbox Actuator, Citroen VTR Clutch Actuator, Citroen VTR Gearbox Actuator, P0744 - Clutch Actuator Motor Signal Fault, Peugeot 1007 Clutch Actuator, Peugeot 1007 Gearbox Actuator, Peugeot 207 Clutch Actuator, Peugeot 207 Gearbox Actuator, Sachs: 3981000089. Hi how much to recon a citroen c4 exclusive hdi 1.6 .gearbox actuator. I have sent you an email with full information and pricing. These faults can be caused by the clutch/gear actuators but also the clutch assembly itself. It will need to be thoroughly diagnosed to confirm the root cause of the issue. We do remanufacture the clutch + gear actuators and we test all units first to confirm the faults before proceeding with a repair. I have sent you an email with full information and pricing. If you have any questions, please reply to the email and we’ll be happy to assist you.